NEW 200Hour Certification begins FEBRUARY 22nd, 2019!! 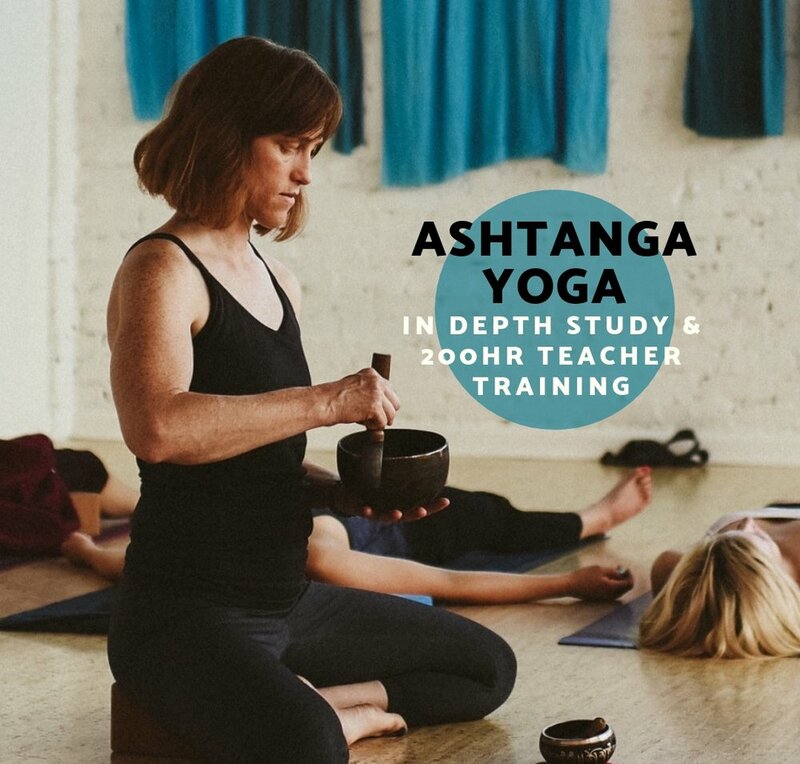 Deepen your practice and learn to teach yoga, using the traditional lineage of Ashtanga Yoga in this 200hr Yoga Alliance Certification. 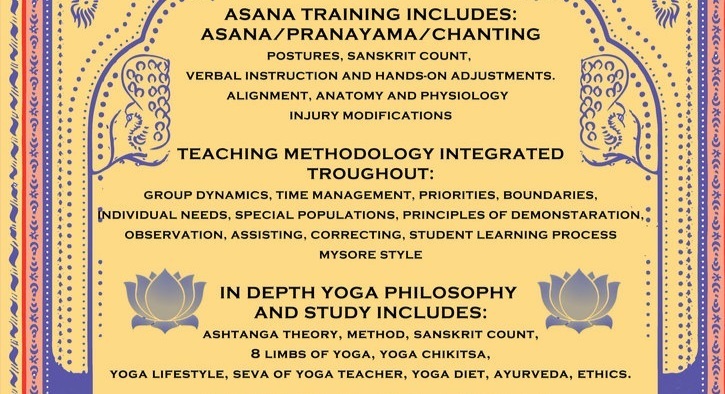 Study Asana, Pranayama, Meditation, Tristhana Method, Yoga Sutras, Philosophy, Teaching Methodology, Safe Assists and Adjustments. Email ceezeecurry@gmail.com for registration and information.